HOW DO WETSUITS & DRYSUITS WORK? WHEN SHOULD I USE EACH SUIT? WHY DO SOME DIVERS WEAR DRYSUITS IN THE TROPICS? SO, WHICH SUIT IS BEST FOR ME? What’s the difference between a wetsuit and a drysuit? Well, have you ever wondered how James Bond can sneak out of the water and unzip his suit to reveal an immaculate tuxedo? The answer is pretty simple; he’s wearing a drysuit. Staying warm underwater is key for having a safe and enjoyable time underwater to do this you’ll need some kind of thermal protection suit. Divers have two main choices – wetsuits or drysuits. Which one to choose is not just down to water temperature, there are other factors to consider. 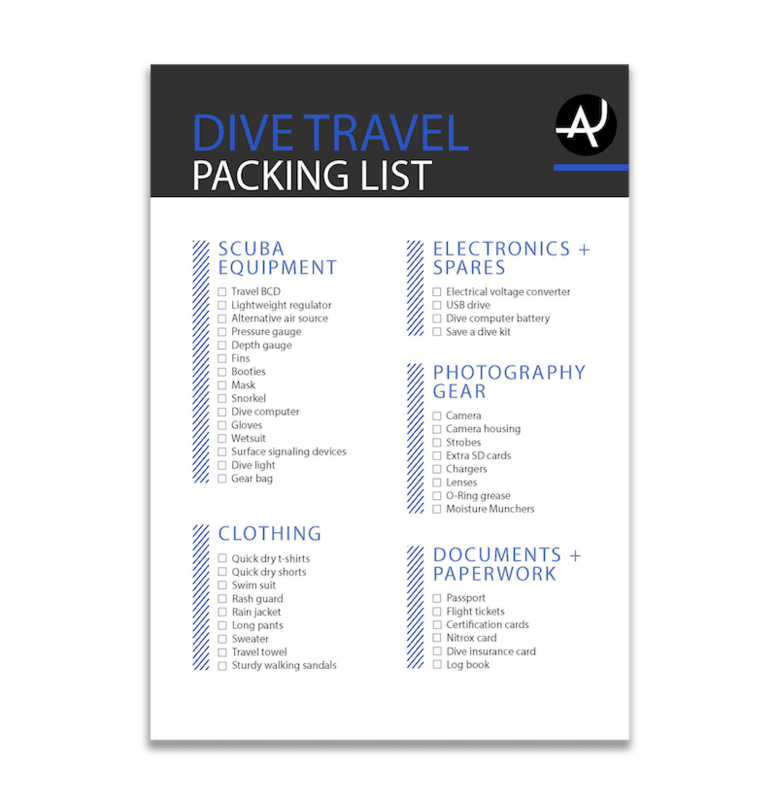 One of our big goals here at The Adventure Junkies is to give you the knowledge you need to make important scuba gear buying decisions. In this article you’ll discover the difference between a wetsuit and a drysuit, the advantages and disadvantages of each and one which is best for you. To learn which type of exposure protection suit is best for you, you need to understand how each one works. Wetsuits work by trapping a layer of water against your skin and reducing the flow of water in and out of the suit. Your body heat then warms this water up to close to body temperature, so that you are surrounded by a warm layer of water. The insulation is provided by the neoprene fabric of the suit. Neoprene is a foam-like material trapping thousands of tiny air bubbles; these spaces are what provide the insulating properties of this material. The thicker the neoprene of the suit, the more insulated and warm it is. This is why you can use a 2 mm suit in the tropics, while in cold water you can opt for a 7 mm or double up to 14 mm. Drysuits are totally different, they are completely watertight with seals around the wrists and ankles. This leaves the diver dry in the suit, wrapped in a layer of air. Most drysuits do not provide any insulation or warmth themselves, a diver stays warm by wearing undergarments inside the suit. There are many different garments available depending on how cold the water is, from light undergarments suitable for the tropics to battery powered heated ones for ice diving. So, drysuits can be used in a larger range of temperatures. Unlike wetsuits which are all made of neoprene, drysuits are made of either neoprene or a trilaminate material. Wetsuits are easy to find, and if you get the right wetsuit or two, you can happily dive most places on the planet. There are plenty of options and styles available, and almost every dive centre in the world has them as key pieces of rental equipment. Wetsuits are generally much cheaper than drysuits. Maintenance is simple. Just rise your suit after every dive with fresh water and hang it up. 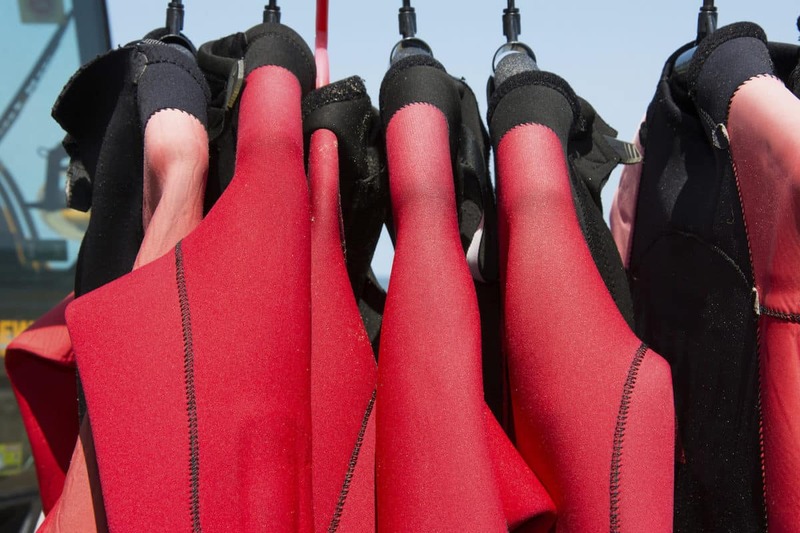 SDITDI gives some more tips for taking care of your wetsuit. Wetsuits are not the best choice for colder waters. Even in warm water divers can get cold on long dives. Putting a wet wetsuit on is unpleasant. This is why some divers who regularly venture on liveaboard trips have 2 suits that they alternate between dives so that they are always putting on a nice and dry wetsuit. Loss of thermal insulation the deeper you go. This is one of the biggest problems with wetsuits, particularly for those who like deep diving. This is due to the neoprene, which is full of air bubbles, being compressed with depth. Drysuits are warm, super warm! If you plan on doing any kind of diving in chilly water, they are a must in your cold water gear dive bag. 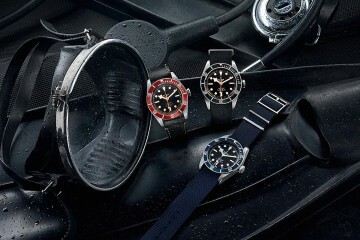 As mentioned earlier, just select the right undergarments and you are ready to go, even in icy waters. Getting changed into and out of the suit in colder climates is a breeze – no more struggling with a cold, wet and clammy wetsuit. 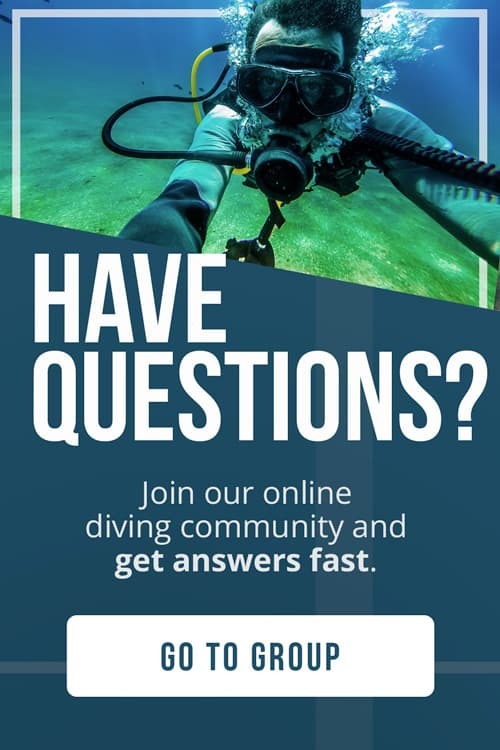 Improve your diving. A drysuit makes it easier to establish and maintain perfect trim (body shape) in the water – this is one of the many reasons technical divers prefer to use them. Although they can be cumbersome, the benefits of drysuits tempt a significant number of divers, according to DUI, One of the world’s leaders in drysuit technology. Drysuits are more expensive than wetsuits. Entry-level suits cost several hundred dollars, and high-end suits several thousand. Not as easy to use underwater. Divers need training and time to master their drysuit. Unlike wetsuits, drysuits need to be inflated during diving – like a BCD – to stop them from squeezing the diver. 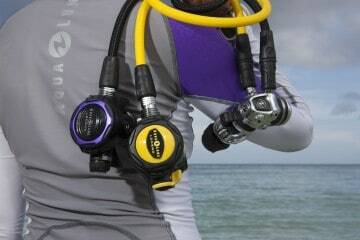 This creates task-loading on inexperienced divers since they are now using the suit and BCD to control their buoyancy. Require a lot of maintenance both post-dive and seasonally. You will need to keep the zipper well lubricated so it doesn’t break and protect the seals when the suit will not be used for a long time. There’s an inside joke amongst drysuit divers that they lavish more attention on their suit than they do on their first born! To get a good idea of the amount of preparation and efforts required to use a drysuit, check out this video from Magma Dive about gearing up before a dive in Iceland. Semi-dry suits are basically a thick wetsuit with better seals (gaskets) at the wrist neck and ankles. These seals keep water circulation to a minimum. While this type of suit does tend to be warmer than a wetsuit of similar thickness, you still get wet. These suits are typically more expensive than your standard wetsuit. They are a good option for divers looking for extra warmth but don’t want to splurge on a drysuit or go through the training required to use one. The key deciding factor on which suit to choose is the water temperature. The table below should give you a good guide on when to use each. Keep in mind that this is just a rough guide; you need to factor in your own individual comfort and tolerance to cold water. There are two types of divers who wear drysuits in the tropics. 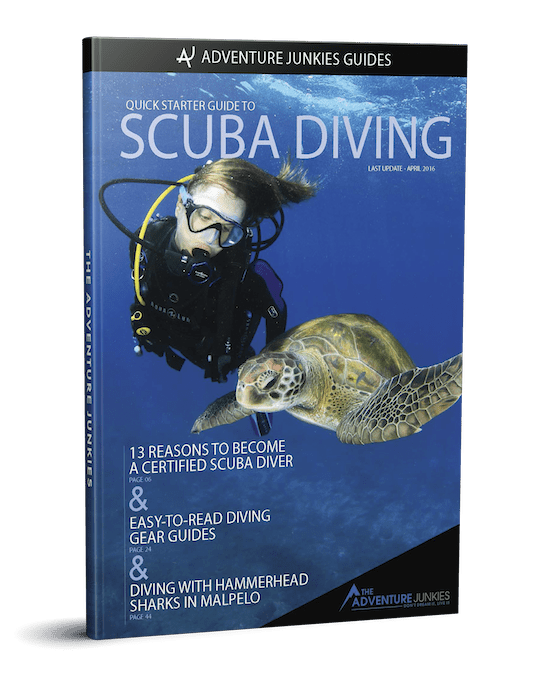 The first are recreational divers who are quite susceptible to cold, especially on multiple dives a day over multiple days, and choose to wear a drysuit to stay warmer and enjoy their diving. The second group are technical divers; a significant number opt for drysuits even in the tropics for multiple reasons. Some divers prefer to dive the same equipment configuration – drysuit included – all the time. Other divers will get cold on longer technical dives, and some even prefer the enhanced body trim a drysuit affords its wearer. 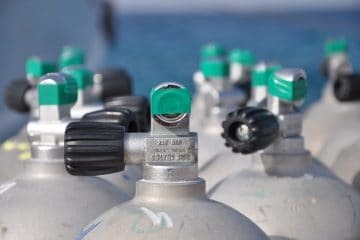 Divers involved with deep trimix diving wear drysuits since the water at depth – even in the tropics – tends to be colder, and breathing helium-rich mixtures removes a lot of heat from the diver’s body due to the high specific heat capacity of helium. So now that we’ve gone over all details about the differences between wetsuits or drysuits, do you know which suit is best for you? Unfortunately there’s no one size fits all answer! Most divers have multiple suits to cover their different needs. 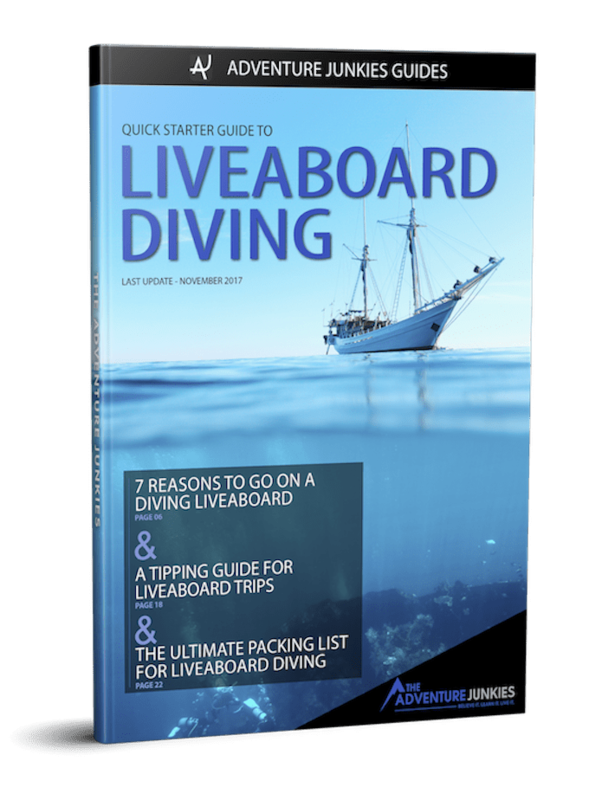 Full times dive pros may have as many as 4 that they use as and when needed! If you dive in cold water often and are happy to invest in your comfort and warmth, a drysuit is a clear winner. If you don’t have the budget for a drysuit but still need some decent exposure protection, consider looking at a semidry suit and some extra accessories like a hooded vest, thick dive boots and gloves.